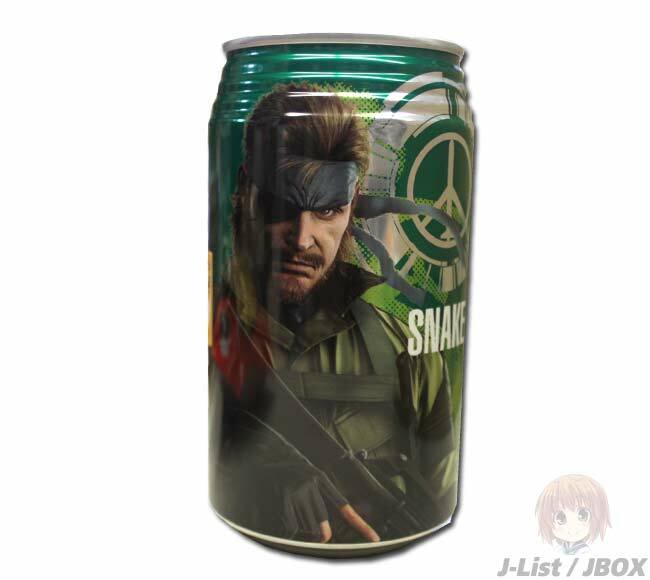 ← Guile Theme Goes With Everything! 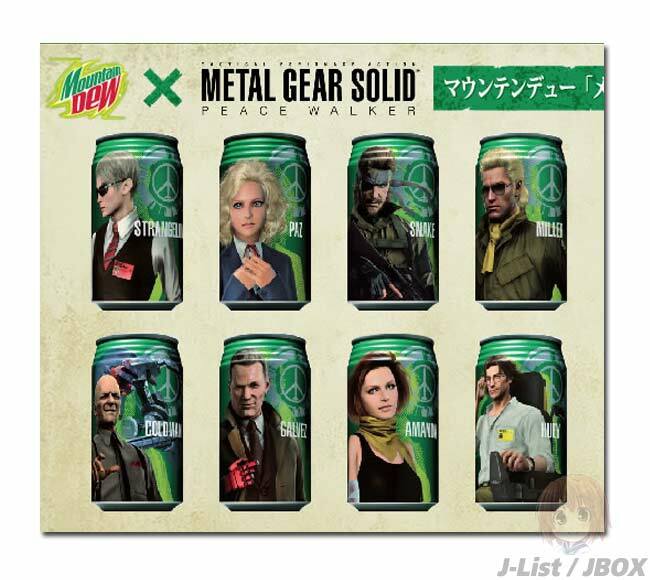 This entry was posted in Humor, Kojima, News, Only From Japan, PSP and tagged Hideo Kojima, Japan, Konami, Metal Gear Solid, Mountain Dew, Peace walker, Pepsi, PSP, Sony. Bookmark the permalink.